MOSCOW, August 30. /TASS/. Damascus is making steps to arrange local reconciliation in Idlib Governorate with the paramilitary units, the leaders of which are seeking to break away from the Jabhat al-Nusra terrorist grouping [outlawed in Russia by a ruling of the Supreme Court in 1914 – TASS], Foreign Minister Sergey Lavrov said on Thursday upon the completion of talks with Syrian counterpart Walid Muallem. “We exchanged assessments of the progress of the steps to differentiate the armed opposition ready for dialogue with the Syrian government from the terrorists,” he said. “We briefed [the Syrian side] on the talks we continue with Turkey,” Lavrov said. “Our Syrian friends shared with us the information on the progress of their efforts to arrange more local reconciliations with the armed units stranded in Idlib and willing to break away from Jabhat al-Nusra, as well as on the efforts to ensure civilians’ security in that zone of de-escalation,” Lavrov said. Hey Buddy!, I found this information for you: "Damascus making steps to reconcile with opposition in Idlib, says Lavrov". 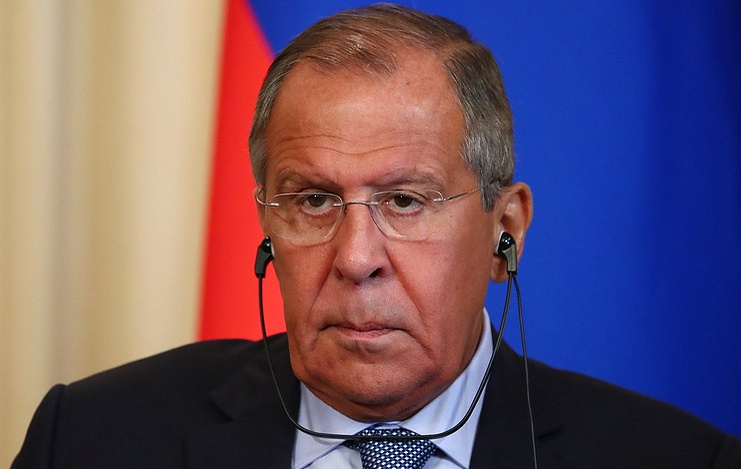 Here is the website link: https://russophile.org/damascus-making-steps-to-reconcile-with-opposition-in-idlib-says-lavrov/. Thank you.